Our company have have several local brands shop all over the country. Our company is nine years of know-how and it holds a buyer,a lot around the world. If you want to make a business with us , we will repay from a trust. 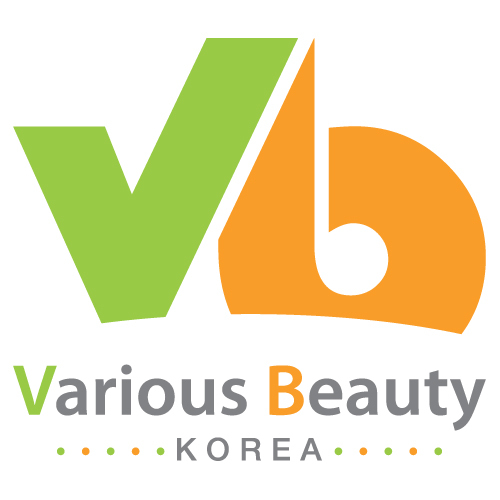 We started its cosmetic business in Seoul Korea with B2B and B2C services to the world. started its cosmetic business in online shop (internet services) to the world.